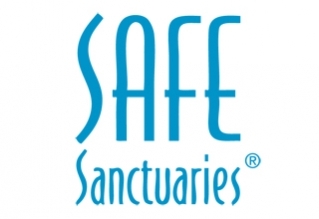 Safe Sanctuaries is an overt expression in making congregations safe places where children, youth, and elders may experience the abiding love of God and fellowship within the community of faith. Read More . . .